Virus definition 04/18/2019.06:47 released. 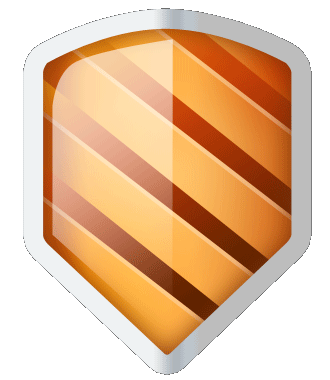 For our 1st update today, we've added 438 new threat definitions. 438 new definitions today, 9779634 in total. 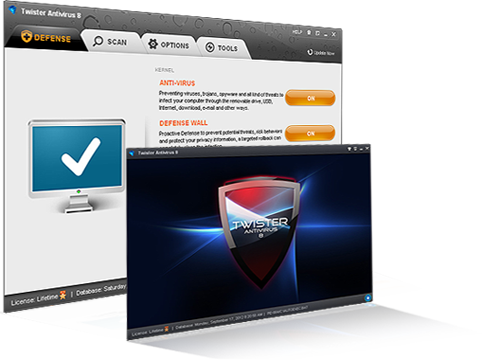 Filseclab program software are well known and it's for that reason we would like to have a full version for our readers. 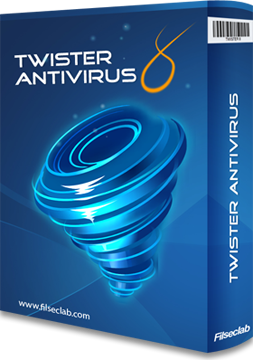 Twister Antivirus will be interesting program, we will include you program in the CD-ROM magazine, with a space on the covermount CD and on the cover also.